Aspas arrived at Anfield after impressing with Celta mainly to provide strong backup to Luis Suarez, who was prone to suspensions at the time. Things went quite well for Aspas in the early part of his Liverpool career as he blossomed in Suarez’s absence. However, once Suarez returned, things only went on a downward spiral for the Spaniard as he found gametime hard to come by. 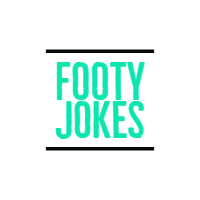 Alongside Suarez was a fully fit Sturridge as the duo combined to score a massive 55 goals in the season. As for Aspas, his solitary goal for the Reds came against Oldham Athletic in a FA Cup tie. He was sent out to Sevilla on loan the following season where he once again failed to find his feet eventually returning to Celta. 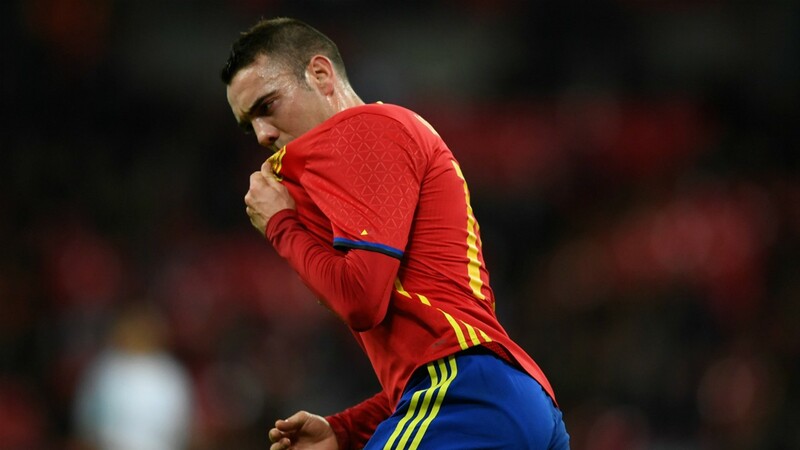 At Celta though, Aspas has managed to turn his career around once again as he has now scored 67 goals in 126 games, while has also made his debut for the national side and is in the squad to feature in the World Cup. Captain of unarguably the most talented squad in the World Cup, pressure will be more than anything on Lloris than one could contemplate. It is never easy to manage a dressing room full of stars and for France, it is an even bigger headache. Les Blues have already left behind the likes of Martial, Benzema and Lacazette who are well good enough to be selected for the national team. With Koscielny now ruled out, Lloris is the only experienced senior player in the team alongside BlaiseMatuidi, who is not so known for his leadership qualities. 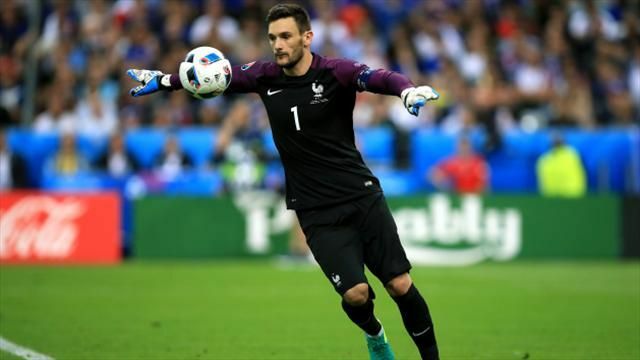 Lloris will have the task of organizing the French squad and keeping them focussed enough to make their talent count as a team rather than as an individual. Essam El-Hadary of Egypt could become the oldest player ever to play in the World Cup and will surpass Faryd Mondragon of Colombia. Faryd broke the record of Roger Milla in the previous World Cup. El-Hadary despite his age is considered to be Egypt’s number 1 and his athleticism will make you revisit your training plans. 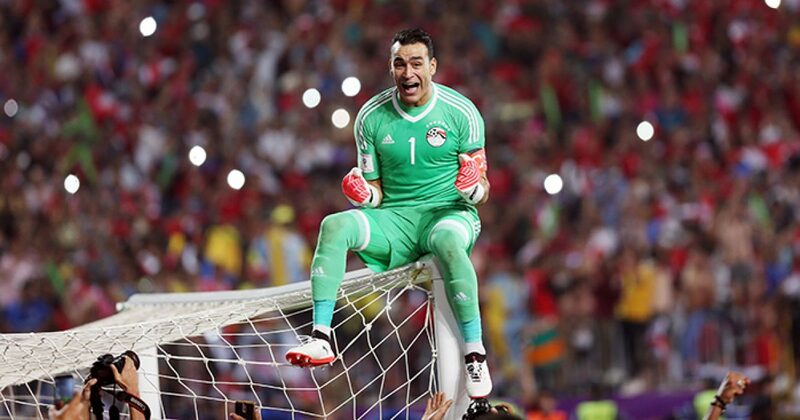 El-Hadary has played 158 times for Egypt and is third in the list of most capped player in their history. El-Hadary’s role will be equally crucial and after Salah’s injury, which could mean that Egypt will need to do it without their talisman in the opening match of the group against Uruguay. Mexico hasn’t produced outrageous attacking talents since Javier ‘Chicharito’ Hernandez. Despite qualifying for their sixth straight World Cup, Mexico never boasted of talented forwards, and depended more on their impregnable midfield and defence. The arrival of young Hirving ‘Chucky’ Lozano may well change the stance of Mexico in World football. A prodigal winger who loves to cut inside and score stunners. Lozano reminds of Cristiano Ronaldo at United as both play on the left side and prefer to score with their outrageous right foot. Upon arriving at PSV Eindhoven in 2017, Lozano helped them win the Eredivisie title. Lozano will share the load of scoring with Chicharito and is expected to outshine his veteran striker. Lozano’s influence could well help Mexico play a more attacking brand of football. 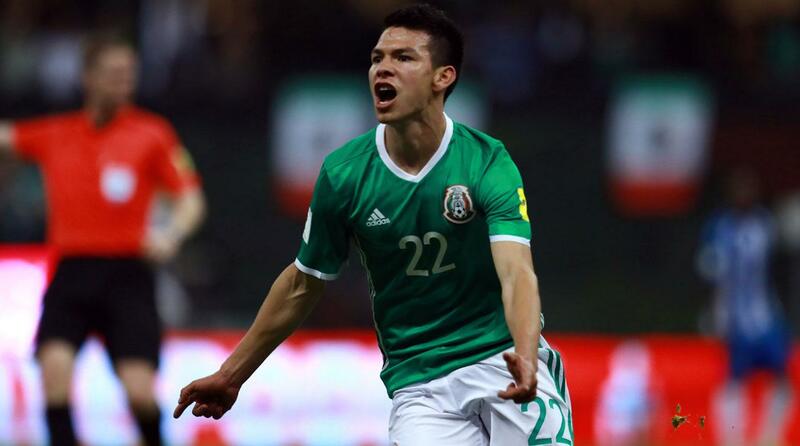 Lozano displayed his silky skills in the 2017 Confed Cup, and despite being 22 he holds a mature head over his shoulders.